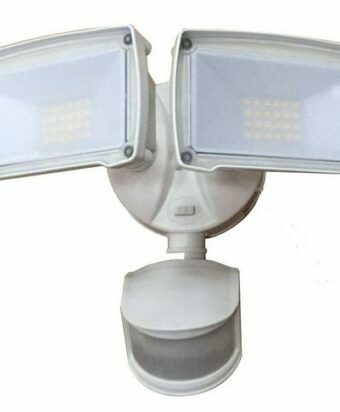 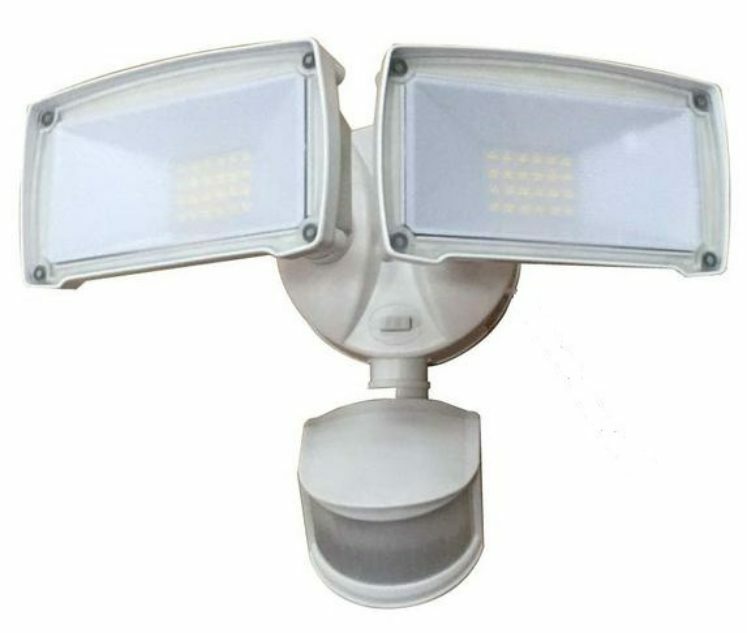 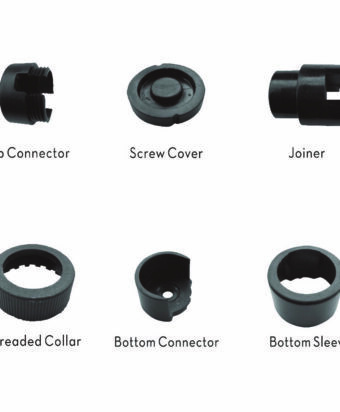 180° motion detection, range up to 40 ft. 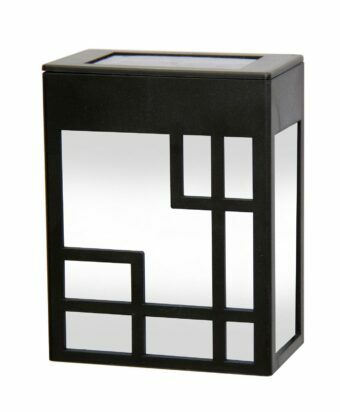 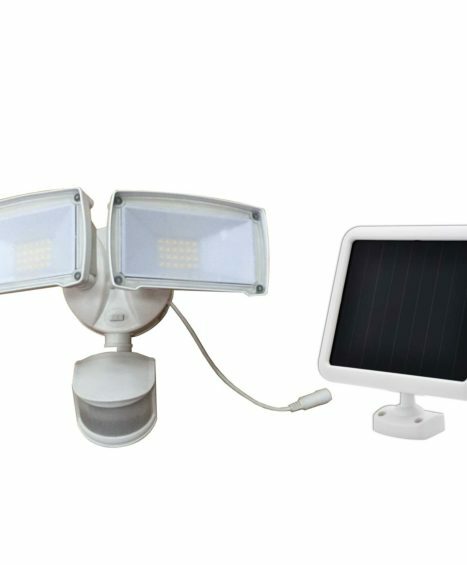 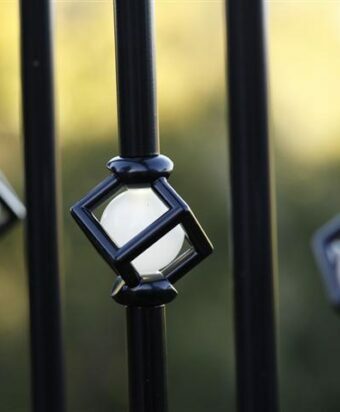 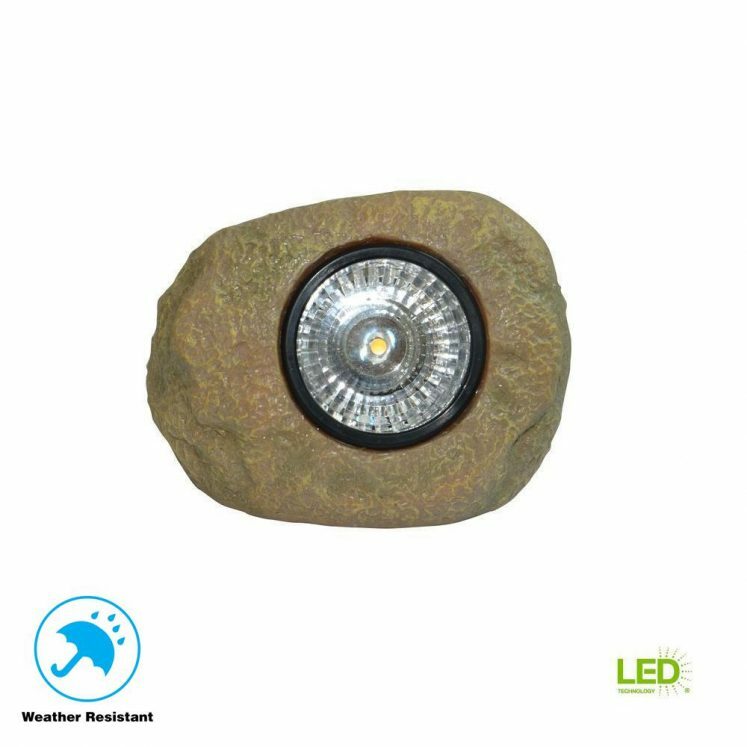 The Deck Impressions Solar Powered Rock Spot Light provides the right amount of light, right where you need it. 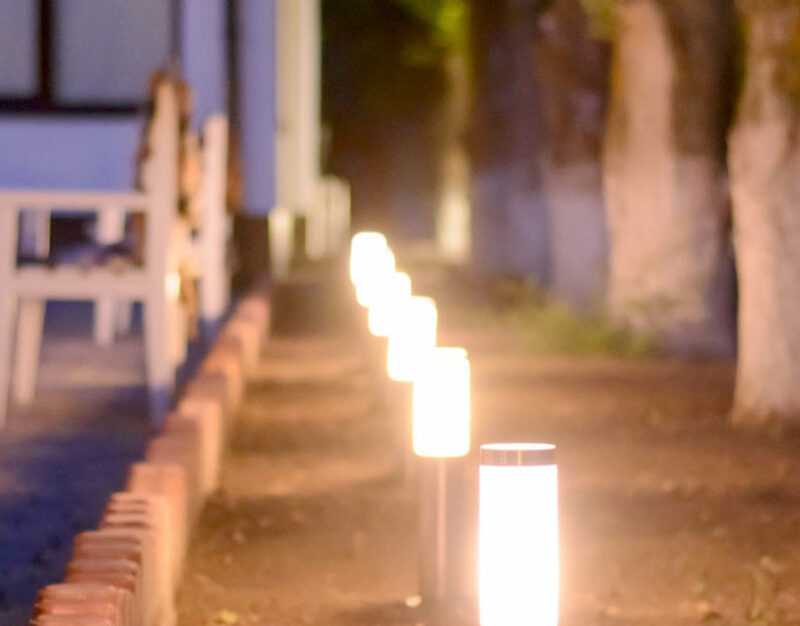 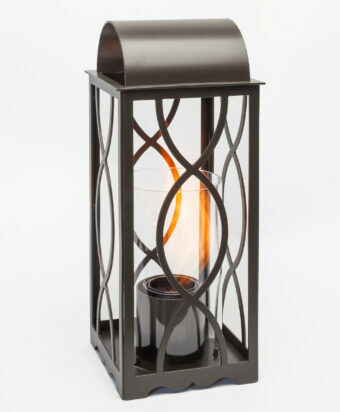 The light automatically turns on at dusk and lasts up to 10 hours. 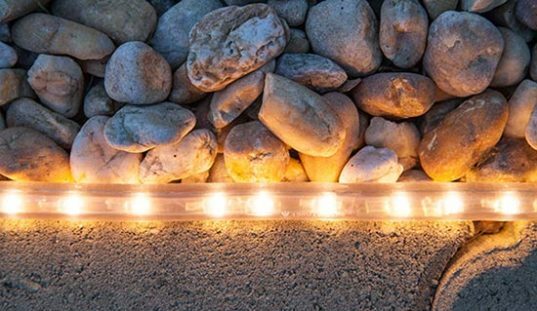 Uses super bright LEDs for enhanced performance. 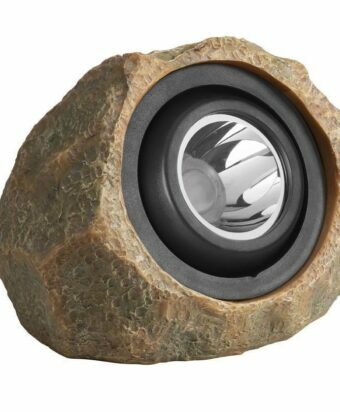 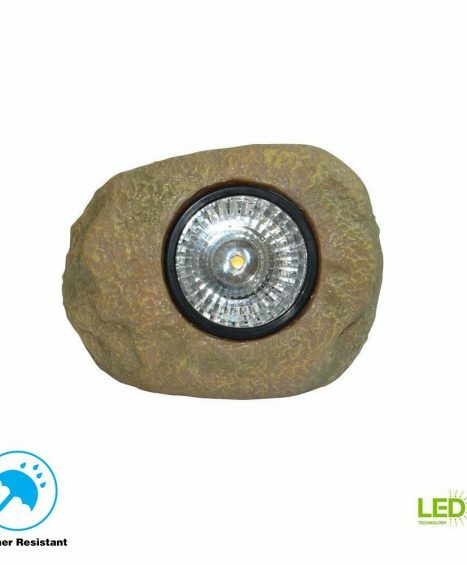 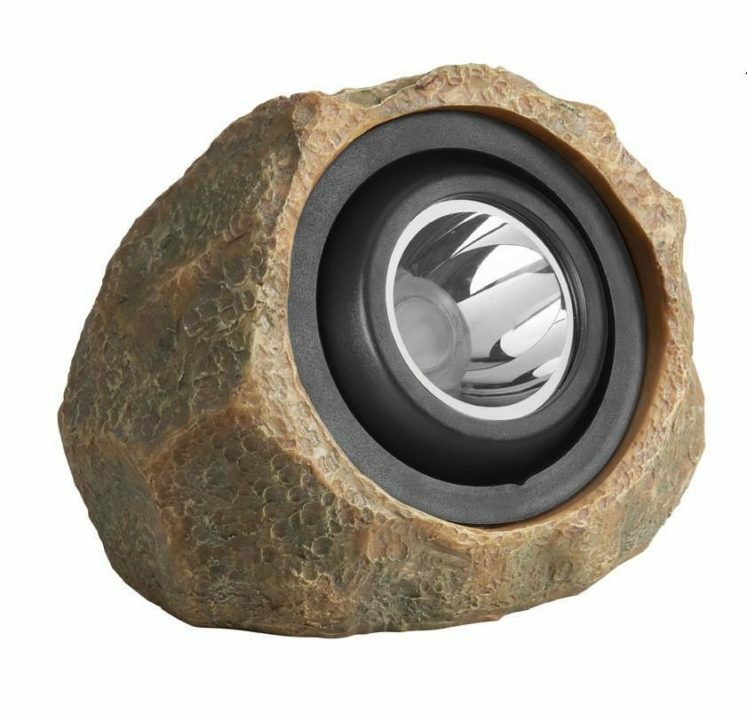 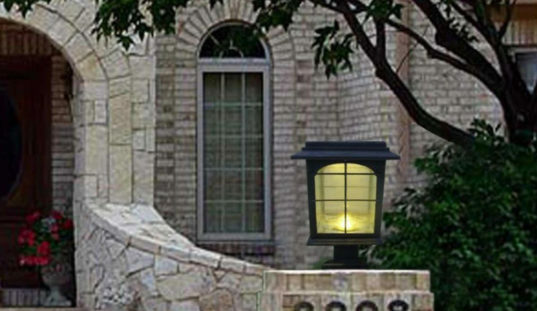 With its nature-inspired design, the Solar Rock Spot Light provides the right amount of light right where you need it. 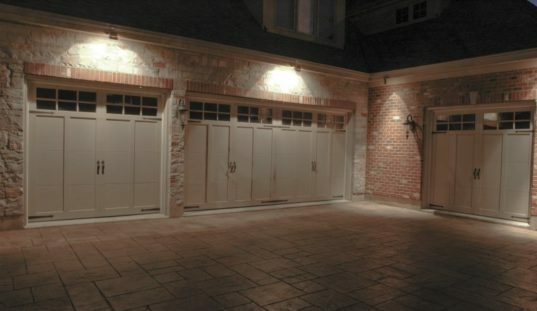 The light automatically turns on at dusk and lasts up to 10 hours using super bright LED’s for enhanced performance. 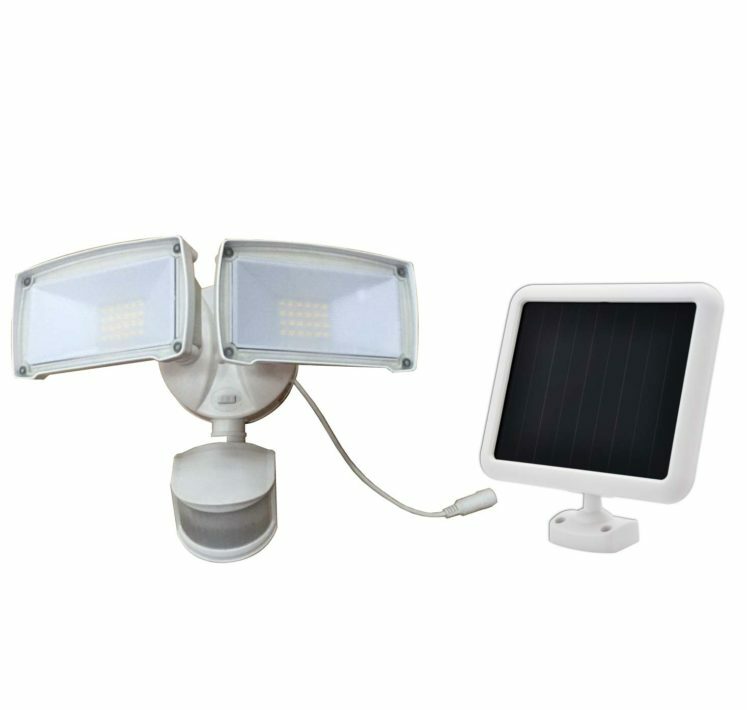 Energy efficient with its solar-powered operation and blends in with any outdoor surrounding, fitting right into the scenery.